Everyone is capable of achieving a higher level of personal performance. If you work out regularly, you will feel great, you will sleep better, be healthy, live longer and have more confidence. Nothing should stop you towards achieving your goals, and RunStopShop is here to make that happen faster and easier, because nothing is more attractive than self-confidence. What is your driving force? What is your new challenge? And what is stopping you? That is right. Nothing. Whatever you want to achieve, RunStopShop has the tools to get you there. We are here to provide you with the means to do it, as our goal is to have you performing at your best, every single day. RunStopShop is an online store which seeks the best products in the market and has them in one place, making it easier and practical for you to get what you need in one convenient location. 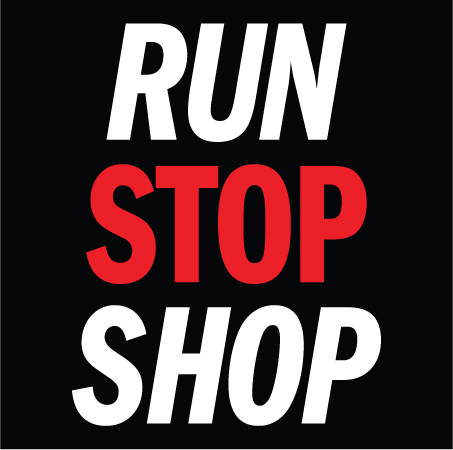 RunStopShop is all about you. We offer sportswear online and health enhancing products, everything you need to be fitter, faster, leaner healthier and stronger, that is, better in everything you do. From Adidas, Balega, and Supacore to TomTom, we offer you a wide range of the biggest brands. 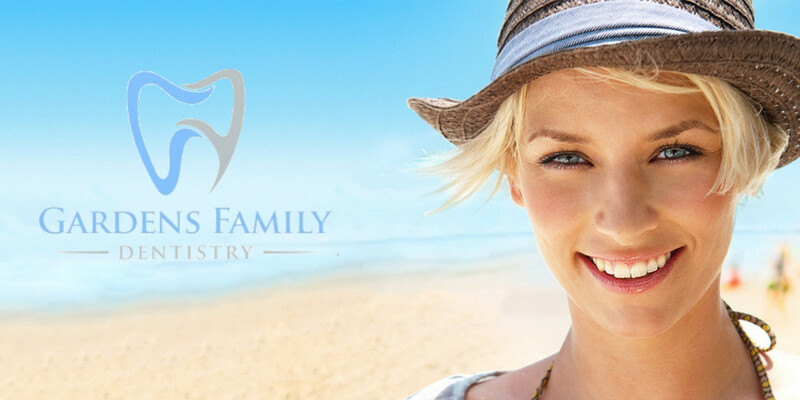 We have selected the best products that we can find, so you will not have to. Our team are always hunting for the latest and greatest brands, personally testing the products, to make sure you will benefit from them. We always choose quality over quantity.